Majority of GSM GPS tracker today uses cellular technology to remotely communicate with these devices. 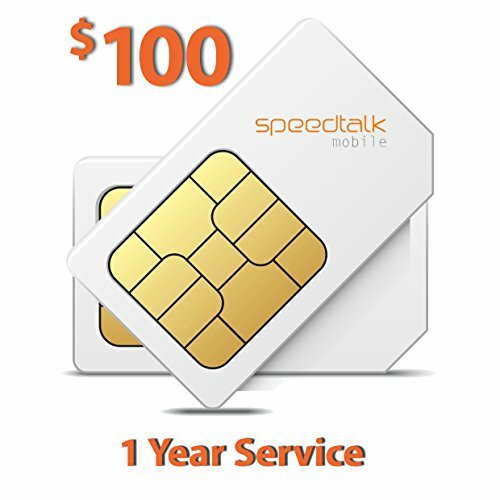 You will need a SIM card to enable tracking services to work and communicate with the tracker remotely via the phone number associated with the SIM card. Some use text messaging to locate the tracker, other devices use data connection. Either way, our service offer voice call, text and nationwide 2G 3G & 4G LTE Data. Our service will only work within the United States in partnership with T-Mobile Network. Roaming is not supported in our plans. Preloaded 1 Year wireless service at 2¢ voice 2¢ text 2¢/MB nationwide 2G 3G & 4G LTE Data. That's 5000 minutes or 5000 texts or 5000 MB Data. Our SIM cards are designed for users that need a minimal amount of airtime each month/year. Supports GPS tracking devices such as but not limited to vehicle trackers, kid/senior trackers, personal tracker, pet tracker. Triple cut sim card to fit any device. Can be used as a standard-sized SIM, a Micro-sized SIM or a Nano-sized SIM card.